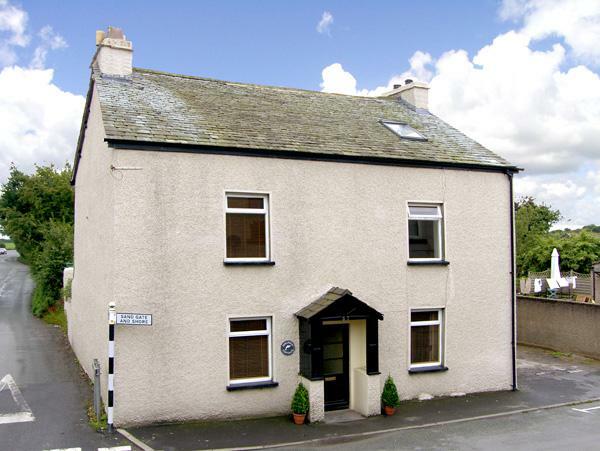 Luxury 3 bedroom, 19th century, grade 2 listed cottage in a great peacful location. What a lovely cottage, it was like a home from home. The cottage was nice and warm when we arrived. The log fire was a bonus. The beds were really comfy. The cottage had every you needed. The weather was great, it was sunny every day. Plenty of walks around the area, a visit to Cartmel is a must especially to the sticky toffee pudding shop. My daughter and her partner booked themselves onto the Segway which they really enjoyed. The Rose & Crown was very dog friendly, the bar staff were very welcoming. We will definitely return again in the near future and hopefully stay for longer next time. Thank you to Simon for your help with the booking. Lovely character cottage with all the amenities needed. Very clean and tidy and well maintained. Easy access to the local shop and two pubs in the village offering good food and local beers. Excellent reference documentation for local walks and eating places. Easy 2 mile walk to Cartmel. Master bedroom a little cramped with creaky floorboards but all adds to the charm and character. Really enjoyed our week. The cottage was brilliantly furnished, from the kitchen to the open fire; it was spacious for six people, with a very comfortable living room, large kitchen, and a lovely patio and garden out the back. Simon was extremely helpful in arranging the weekend, and giving tips on local walks (we went through Cartmel and returned for an excellent evening meal at Rogan & Company in the evening). 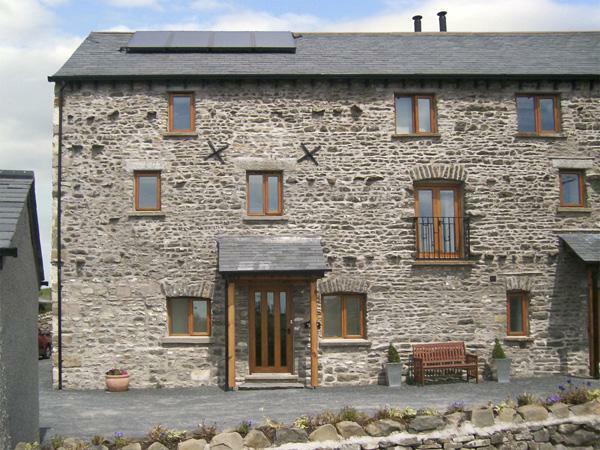 All in all, this cottage comes very highly recommended, as do Simon's services! Beautiful cottage, wonderful open fire! The place has everything you need. It's positioned in a lovely little village with great pubs and walks on the doorstep. Simon leaves you a handy welcome pack detailing the local area and recommended walks. We did one of the walks around grange over sands which was lovely. For a self catering cottage this was perfect. Lovely and clean and comfortable. Next time would love to go back for longer! 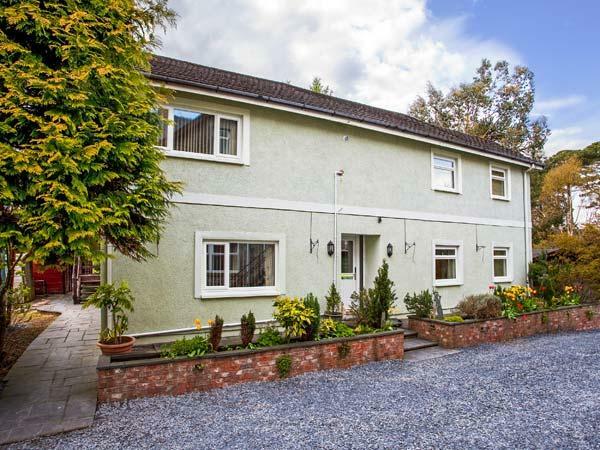 A wonderful cottage and exceptionally well equipped. The host is extremely helpful and well informed about the local area. 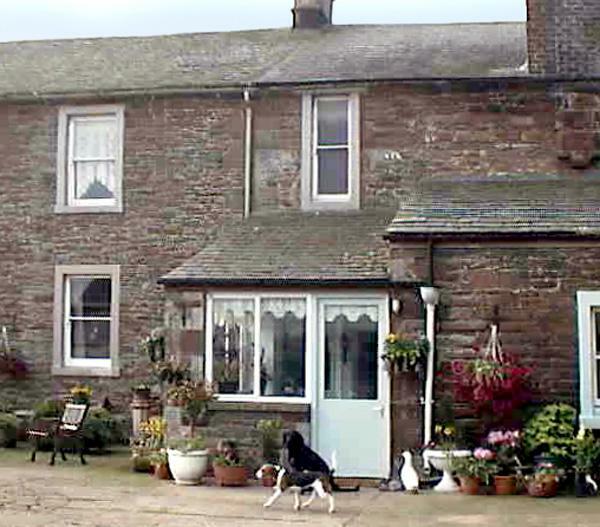 All the information supplied from the moment of booking through to the extensive information pack at the cottage, made us feel very much at ease and offered us a wide variety of activities to choose from. 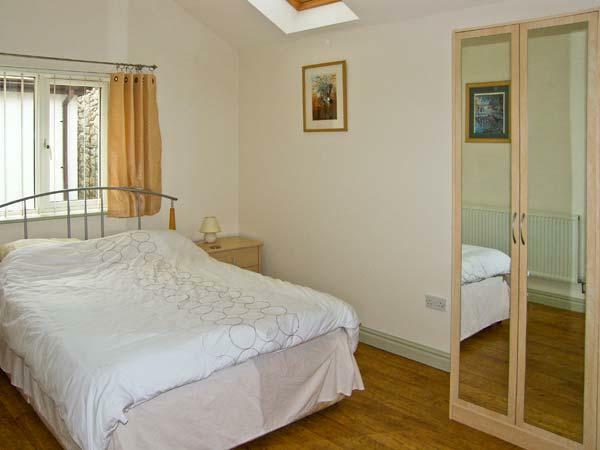 The cottage itself is spotlessly clean and is so well equipped if felt like home from home. The d�cor is traditional (with wooden beams and log fire) and therefore feels very cosy, especially with the fire on! The bathroom was recently redecorated and the modern style is a tasteful contrast to the rest of the house. The small garden offers a wonderful opportunity to have breakfast outside, with sheep just the other side of the fence. 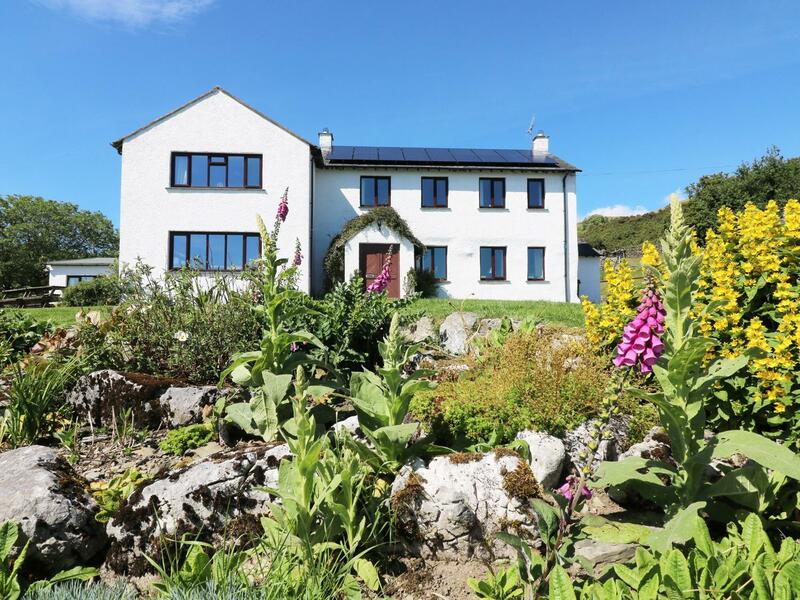 The cottage is located about 20 mins drive from Windermere and offers a good base to explore the southern lakes and local coastline. It also a short walk to Holker Hall and Gardens (definitely recommend a visit) and 35 min walk to Cartmel village, where they sell amazing sticky toffee pudding. In summary, I would recommend it without hesitation and we truly hope to visit again in the future. 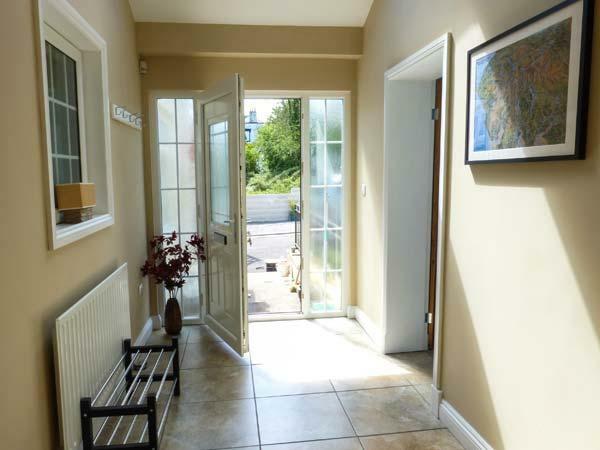 Never been a big fan of cottage holidays as I always imagined them to be a bit musty smelling and damp however this was not the case for Carree Cottage, the upstairs in particular was in great condition, newly decorated, bright and clean. 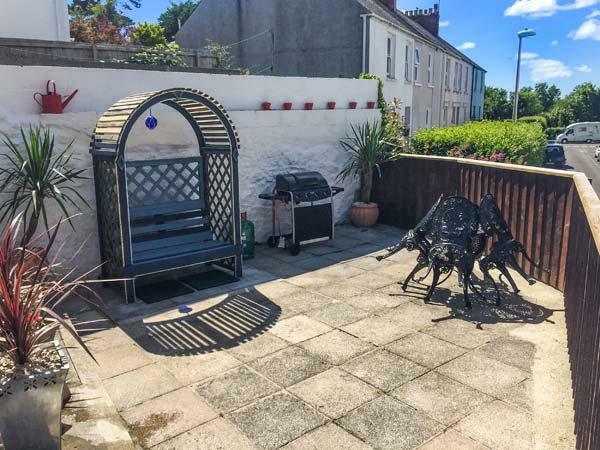 Although the downstairs was a little dark it was very comfortable again very clean and exceptionally well equipped, the garden was a great character feature and the additional of a garage to store our car was better than home from home! 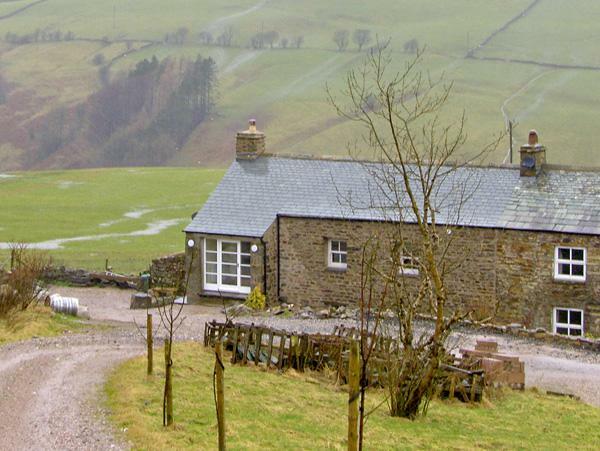 This a wonderful and well equipped cottage in a convenient and senic location. 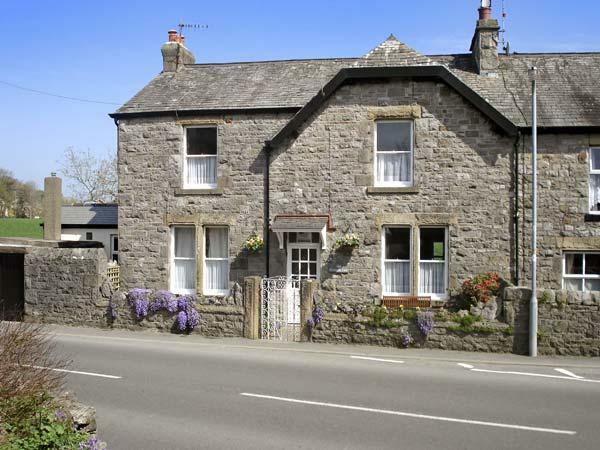 The cottage is set in a quiet area of the village in a secluded courtyard but close to the local store and the two great pubs which serve great food, are dog friendly and very welcoming.